Are your floors getting tore up and destoyed by the traffic of athletes in cleats, spikes and even the blades of skates? Are you constantly working to protect your floors from the non-stop wear and tear that scratches the finish of any athletic flooring surface you put down? 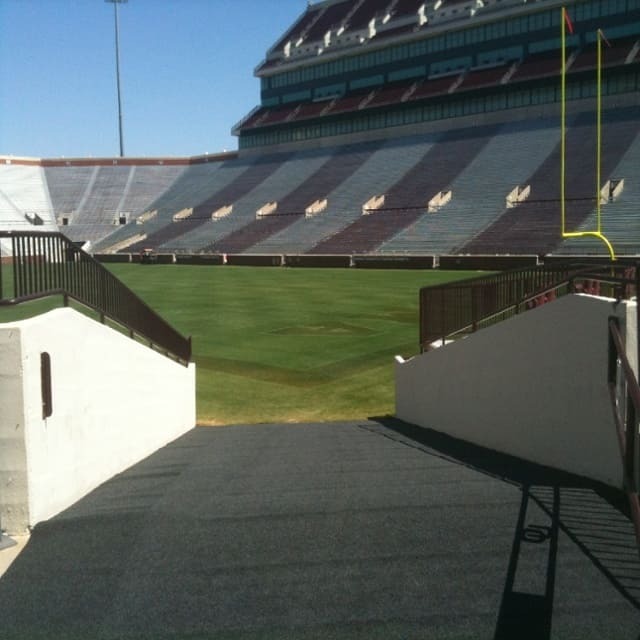 Are your carpeted areas looking worn and bare? Do you have issues with the cleats and spikes on the player’s feet sliding on slick floors, causes slip and fall accidents? 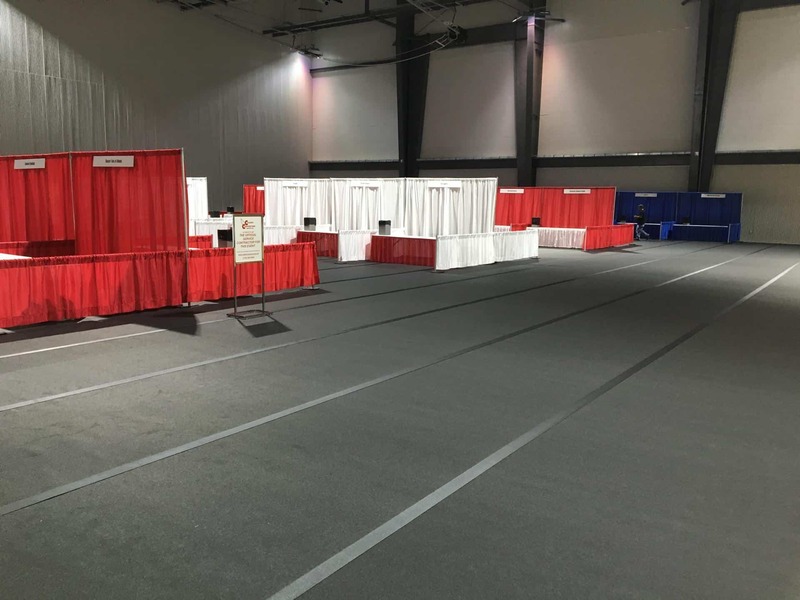 Do you need floor protection for rubber or wood floors for indoor track meets or other special events? 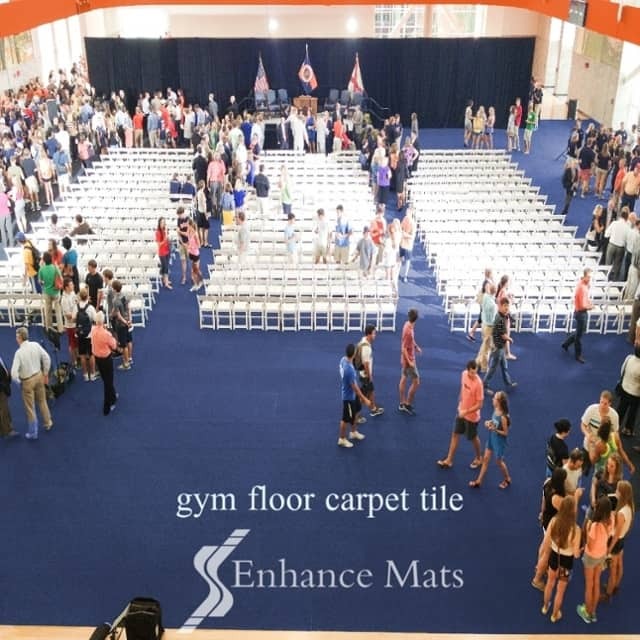 Enhance Mats ‘High Performance Carpet and Mats’ will stand up to the abuse of cleats, spikes skate blades and heavy foot traffic, Indoors or Outside. 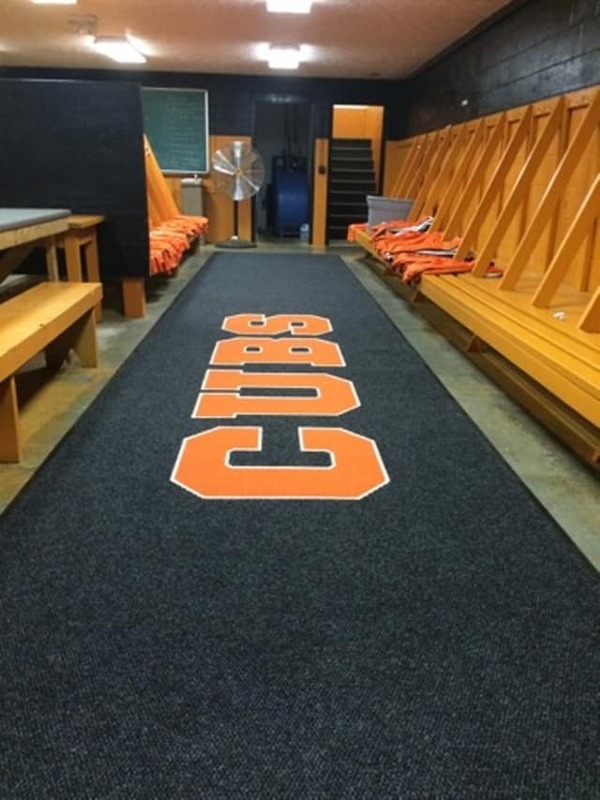 Made of 100% Asota solution dyed, UV stable polypropylene fiber, with needlepunch construction, our custom logo mats and carpet is the toughest product in the industry. 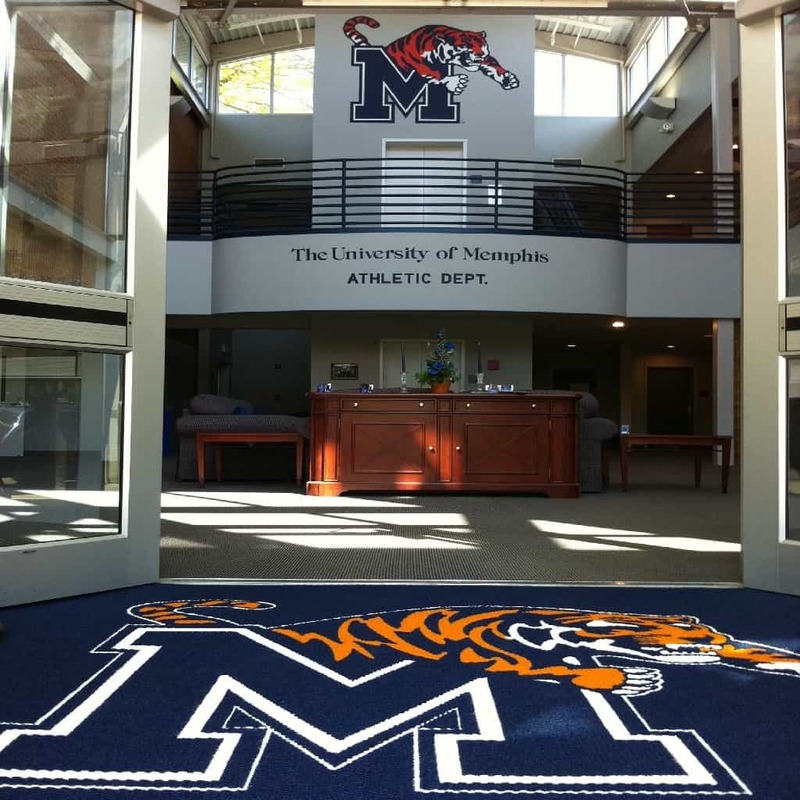 We can protect anything from small areas using plain or custom logo floor mats to gym mats for full gymnasiums,locker rooms, stadiums entrances or ramps, or any indoor/ outdoor facility with plain or custom floor mats, runners and carpet. Why Are We the Toughest? Need some assistance? 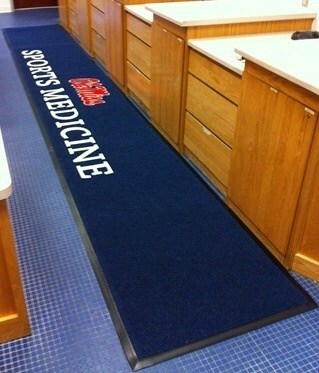 The Design Experts at Enhance Mats have years of experience and can walk you through the process from start to finish. Where Can You Use Enhance Mats and Carpet?